Cambodian-born Kimsy Tor, a member of Manhattan College’s class of 2015, moved to the U.S. at the age of 18 to begin her freshman year in Riverdale, N.Y. Four years later, Tor will address her fellow classmates and their families as the 2015 valedictorian at the College’s 173rd Commencement on Sunday, May 17. Tor graduates with a B.S. in mathematics and a minor in computer science. 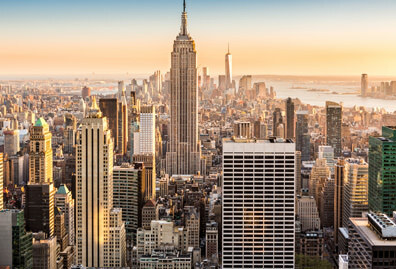 In the fall, she will move to Paris to pursue a Master of Science in mathematics at the prestigious Pierre and Marie Curie University, which is part of The Sorbonne University alliance. She hopes to pursue her Ph.D. in Paris and eventually return to Cambodia to teach, where approximately 10 residents hold doctorate degrees in mathematics. Subsequently, education is important to the development of Cambodia with an adult literacy rate of only 74 percent and two in 10 Cambodians living below the poverty line. Tor plans to make a difference in Cambodian education. 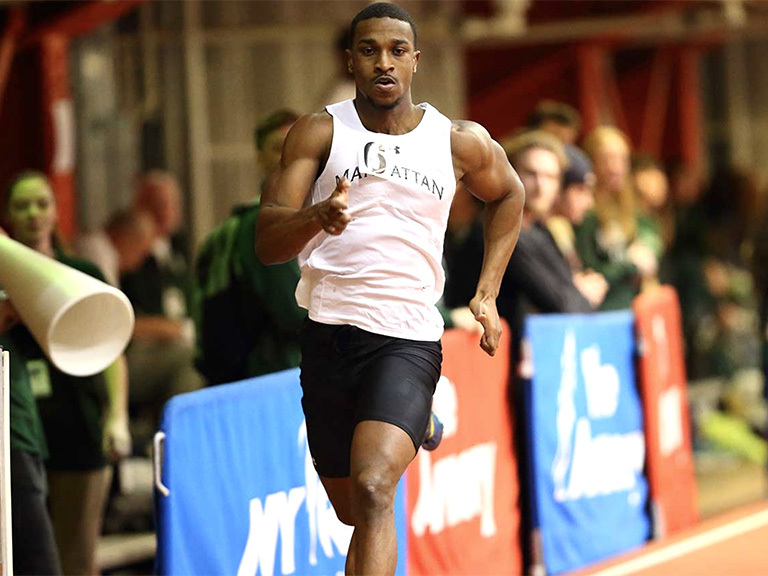 Tor also credits Manhattan College with teaching her the value of giving back to others. As a result, she has served the New York City community at Math Encounters at The Museum of Mathematics and Friends Without A Border. 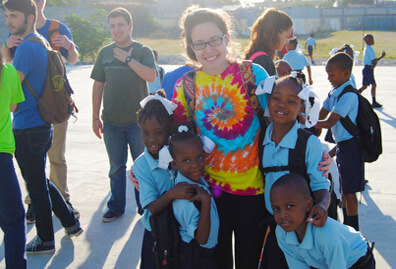 She participated in the College’s Lasallian Outreach Volunteer Experience (L.O.V.E.) 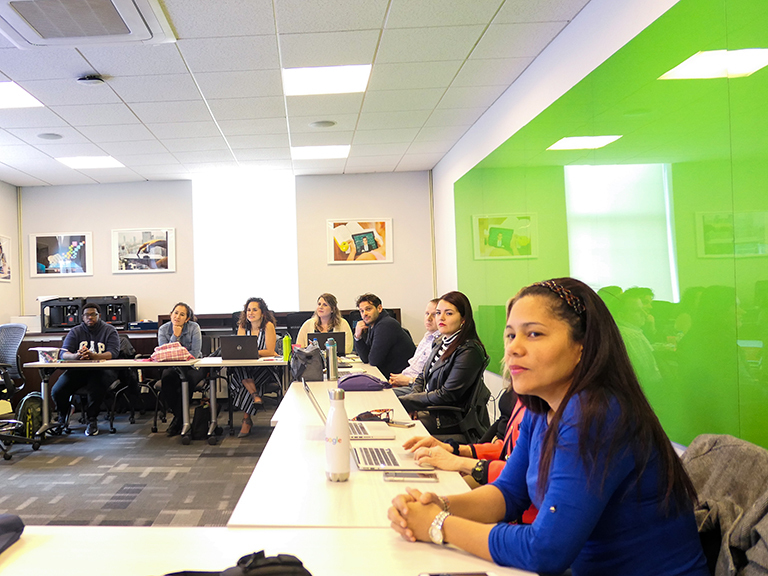 in Arizona, and the E3MC – Engaging, Educating, Empowering Mean Change program at Rikers Island Correctional Facility in New York City. In her spare time, she has earned a brown belt in Tae Kwon Do and is a stained glass hobbyist. Tyler also described how Tor helped to raise money to help Cambodian students who want to study mathematics after giving a speech at the Pi Mu Epsilon induction in 2014 on the obstacles Cambodian students face. The money provides scholarships to three students at RUPP. As an avid researcher in mathematics and computer science, Tor has been published in several research journals. 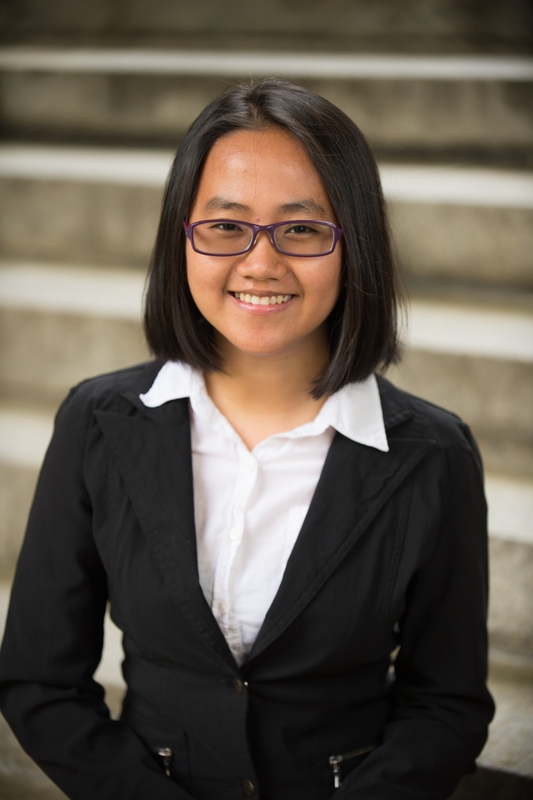 She has also presented her research at numerous conferences, including the 2015 Joint Mathematics Meetings, the largest mathematics meeting in the world, the Hudson River Undergraduate Mathematics Conference, the International Conference on Fibonacci numbers and Their Applications at Rochester Institute of Technology, the Spuyten Duyvil Undergraduate Mathematics Conference hosted by Manhattan College, and others in Canada and the U.S.
Tor finishes her undergraduate studies with a 3.91 GPA. She is trilingual in English, French and Khmer, and has been a member of the math honor society Pi Mu Epsilon since 2012, serving as the president since 2013. In addition, she has been a member of the Dean’s List since 2011, and a member of the following honor societies: Sigma Xi (national honor society to encourage research in the sciences), Epsilon Sigma Pi (College-wide honor society), and Phi Beta Kappa (dedicated to the idea of excellence in the liberal arts and sciences). 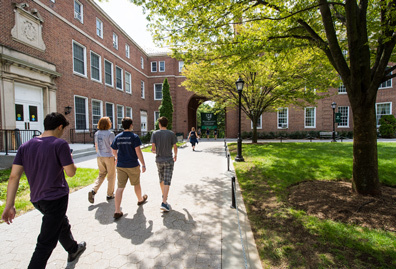 She was a recipient of the Thomas O’Malley International Scholarship and the College’s Presidential Scholarship during her four years at Manhattan College. 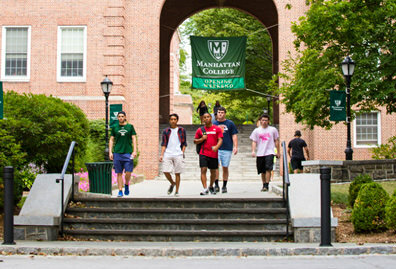 Manhattan College will award approximately 750 undergraduates with degrees in some 40 major fields of study from its Schools of Arts, Business, Education and Health, Engineering and Science on May 17. 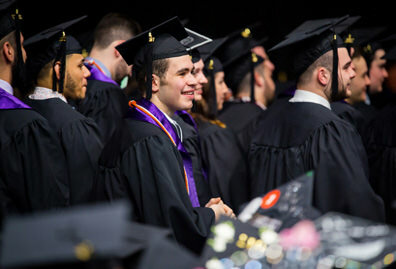 David J. O’Brien, Ph.D., professor emeritus of history and Catholic Studies at the College of the Holy Cross, will deliver the keynote address at the College’s Undergraduate Commencement. He will also receive an honorary Doctor of Humane Letters.